Many of you often comment on how much you enjoy seeing photos of my Bedford, New York farm – I know you’ll love these beautiful aerial views… Recently, a wonderful team from DJI, a market leader in easy-to-fly drones and aerial photography systems, came to the farm with a new model drone called the Mavic Pro. I have flown several different drones over the years, but none as cutting-edge as this one. 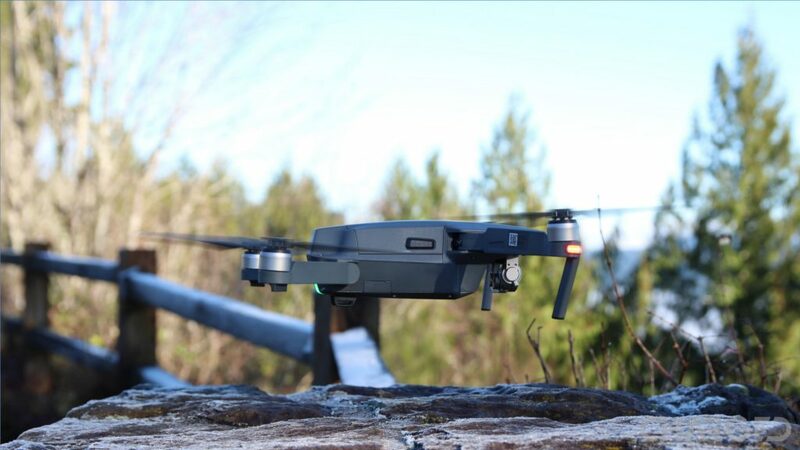 Of course, DJI pilots’ training Martha on how to take off, navigate, take photos and record videos on the Mavic Pro is another marketing tactic, but it nonetheless shows a very important reality: drones are no longer futuristic devices just designed for early adopters and tech geeks. We saw them at the Super Bowl; we saw them with Martha; and we will see them soon delivering food and parcels across the country. Do you own a drone yourself? What are your thoughts on drones becoming more integrated into our lives? Let us know what you think by leaving a comment below! DJI Mavic Pro – Is it still worth it?